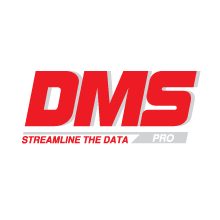 The Core of DMSpro is designed according to International Standards. Every business processes (Sales, Inventory management, Promotion, etc.) are built closely to ensure logical data storage and help managers control throughout the whole process. Intelligent report system at C-level enables easy business analization and strategic decisions making. Point of Sales Material (POSM) management at key outlets. Manage, evaluate & improve outlets’ product display. Synchronized data between supplier, distributors & sales forces according to their levels in authorization. Standardized communication between supplier and distributors. Improve & optimize sales force management. Manage product display & POSM at outlets. Run inventory management & outlet care. 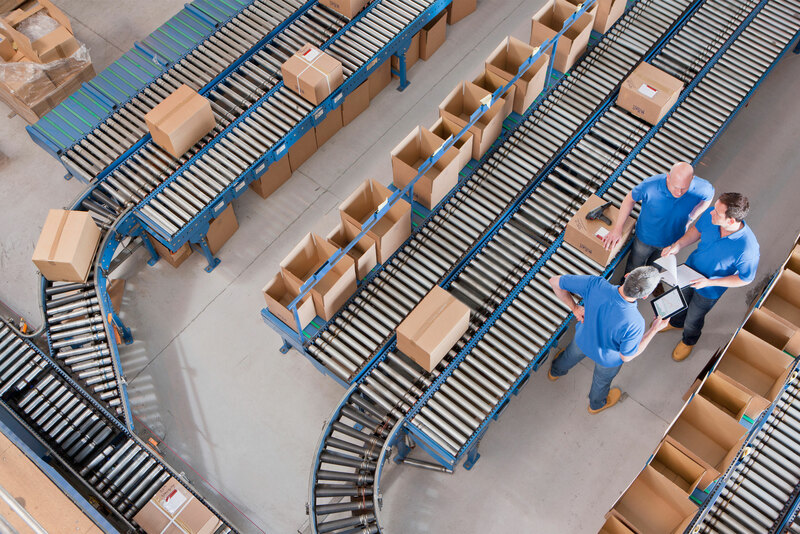 Evaluate supplier’s product coverage on shelves with competitors’. Have visual information & speed up decision making. Manage & optimize sales route. Evaluate salesmen’s compliance and performance. Real-time & accurate report from outlets. Manage & evaluate salesmen’s performance. Sales Force Automation & Management. Make reports faster, accelerate decision-making process. Generate reports based on centralized data. Record sales result of each salesman. Real-time inventory management with detail information of each storage: Ready-to-sell, On-Deliver, On-Order & In-Stock-Value. Optimized & automated purchasing procedure. Reduce purchasing fee & keep delivery process stable. Synchronize master data between distributors.